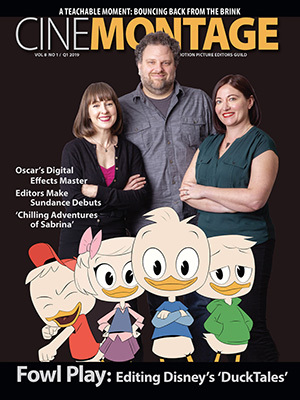 Reprinted from New York Intelligencer by Benjamin Hart, Sarah Jones, and Ed Kilgore on April 13, 2019. Intelligencer staffers Benjamin Hart, Sarah Jones, and Ed Kilgore discuss how the Democratic Party’s leftward drift fits in with a newly confident labor movement, and which candidate might get the nod from influential unions. 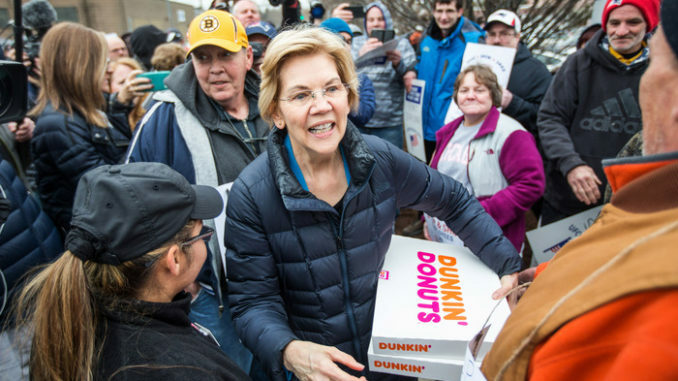 Ben: Today, Elizabeth Warren joined striking Stop & Shop workers in Massachusetts, who are taking part in the second-largest private-sector walkout since 2016. Senators Cory Booker, Kamala Harris, Kirsten Gillibrand, and Bernie Sanders have also signaled their support for the workers. What does the enthusiasm from top Democrats about the strike, and others like it, say about the party’s relationship to unions right now?